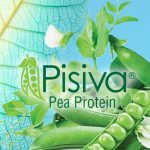 Hill Pharma, Inc. offers the highest quality brands of plant-based products found in todays market. 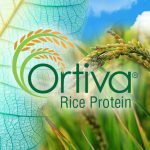 Our Ortiva® Rice Proteins, Pisiva® Pea Proteins, and Magou-V™ Monk Fruit Sweetener are the natural and food safe answer to the harsh chemicals contained in many of the ingredients used in nutritional products. Hill Pharma’s proprietary natural and certified organic processes extract the proteins and sweetener components from botanicals using only water and mechanical separation technology. 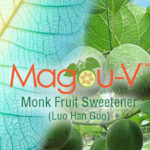 Our ingredients offer health and nutrition benefits that today’s health minded consumers expect. With neutral flavor profile, light color, high functionality, and high protein or sweetener content – the creative possibilities are endless. What Makes Hill Pharma's Ingredients Unique?